Jeff Dodds, the chief marketing officer of Virgin Media, is to leave the cable and TV provider in early 2014, after helping the business integrate into Liberty Global. As part of the restructure Virgin Media outlined last week, Dodds will leave the company alongside Jon James, the executive director of broadband, and Graeme Oxby, the executive director of home phone and mobile. As part of the changes Richard Larcombe, the director of brand and marketing, will become the more senior marketer at Virgin Media and report Dana Strong, the chief operations officer at Virgin Media. Following Oxby and James’ departure, as well as that of Cindy Rose earlier this year, Aarne Aho, the current executive director of delivery and support will take on the new role of executive director of products, propositions and segment. Aho’s role will give him responsibility for the development of all the elements of Virgin Media’s products, including TV, phone and broadband. He will also report to Strong. Strong said: "As consumers increasingly look for combined entertainment and communications bundles, we’re building a structure that will allow us to harness the combined strength of our services under a unified product strategy. "Virgin Media has always led the market in innovation and it’s by focusing on the collective power of our products that will help us to continue to disrupt, innovate and grow." 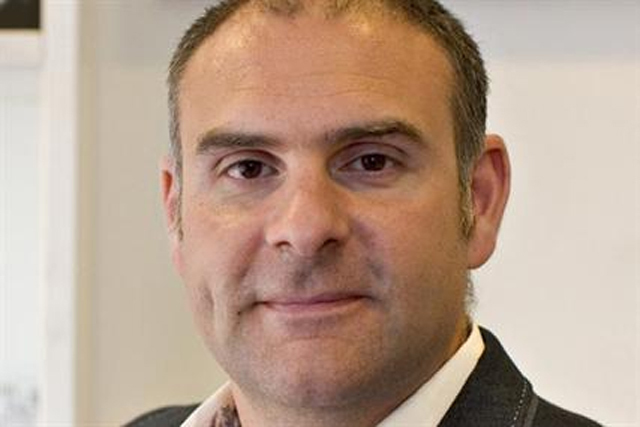 Dodds became the chief marketing officer of Virgin Media in January when he replaced Nigel Gilbert, who left to take on a new role within the wider Virgin group. Gilbert is now key projects director for Virgin Management. Strong said: "Jon, Graeme and Jeff have been instrumental in Virgin Media’s success to date, developing and transforming our services and I can’t thank them enough for their vast contribution."